LED lighting is a very important device that has enjoyed great popularity in recent years. The main reason for the enormous popularity of LED bulbs, is that this lighting is very cheap in operation. LED lighting is unrivaled. You use traditional lighting, you overpay. You use energy saving lamps, you overpay. Do you actually have to pay so much for electricity? No. See how much you can save. 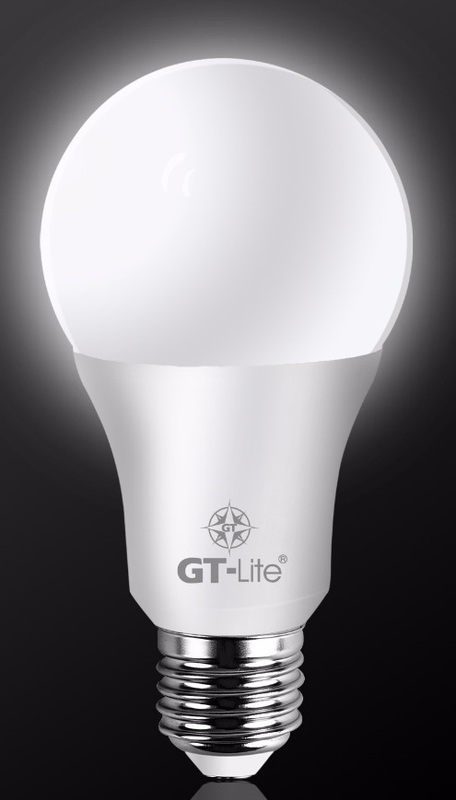 8 W LED bulbs are a great choice. They replace traditional 60W bulbs. Important information regarding 8 W LED bulbs. Note, if you see that the bulb you want to mount has visible damage, never install it in the luminaire. Also remember to unplug the luminaire when the bulb is installed. It is also important to note that LED bulbs 8 W should not be used outdoors. This Led lighting is dedicated for indoor lighting. It's high time to stop overproducing electricity. Sam put your bricks to protect the environment. Numbers do not lie. Check how much you can save using LED lighting. From today you can sleep peacefully and do not get upset with electricity bills. Cheap LED bulbs 8 W only in the online store Ri group.